Martin Liew PhotoBlog: GOODBYE 2014, HELLO 2015! 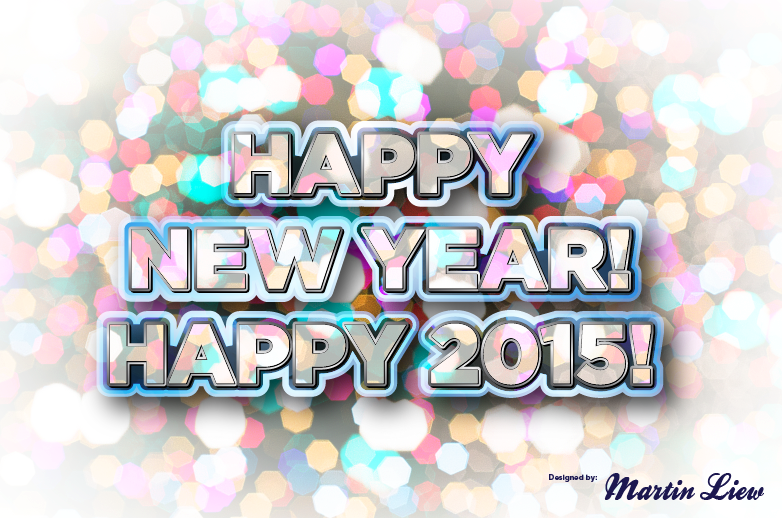 As we usher into the year 2015, let's make this new year a splashing colorful and exciting one to be remembered. I hereby thank all my friend and blog readers for all your kind support. 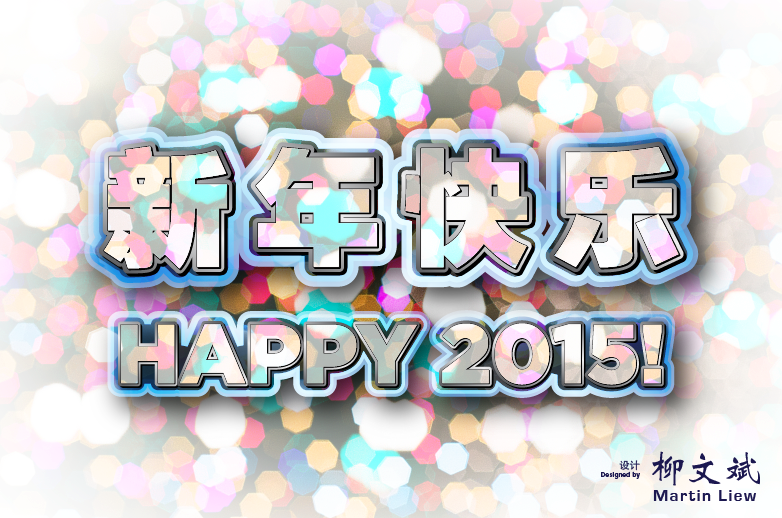 I wish you and your family in good health, peace and happiness in 2015. Cheers!